Anyone who is all about the bomber might like to reverse their opinion now. 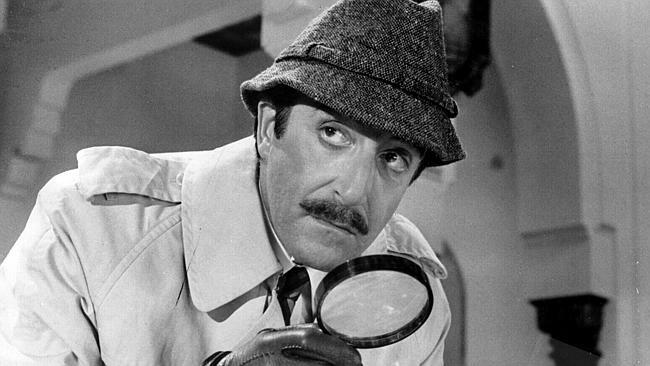 Its predecessor, the trench, is no longer a tired wardrobe essential, or detective-wear, a la Inspector Clouseau. It’s down to be an item of the season for late summer. This has happened largely courtesy of designer Demna Gvasalia and his first collection for Balenciaga. Everything that the Vetements designer touches turns to gold at the moment, and the trench is the latest item to enjoy that Demna effect. For this collection, the designer decided to rework the French classics – and the trench is top of that list, isn’t it? If the route-one item of this collection is the anorak, the trench is the more savvy buy. Super-classic in khaki gaberdine but with padded hips, they looked chic, yes, but never boring. The leather ones even had a bit of a 1970s-mum feel, especially when worn with a big shopper and mirror-and-scissors haircut. 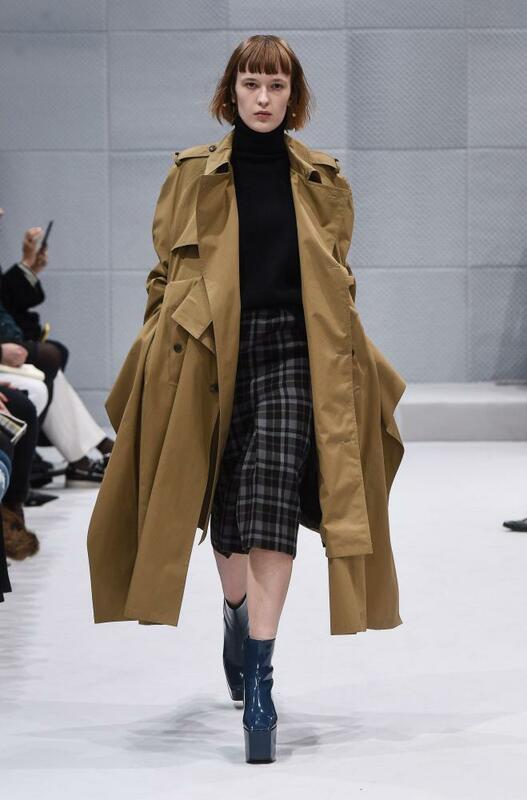 After the show, Gvasalia said he wanted to “construct the attitude into the garments themselves”. With that trench, it’s mission accomplished. Céline and Phoebe Philo also had a part to play. Céline has done fine work with the classics in the past and the trench was big in her autumn collection. 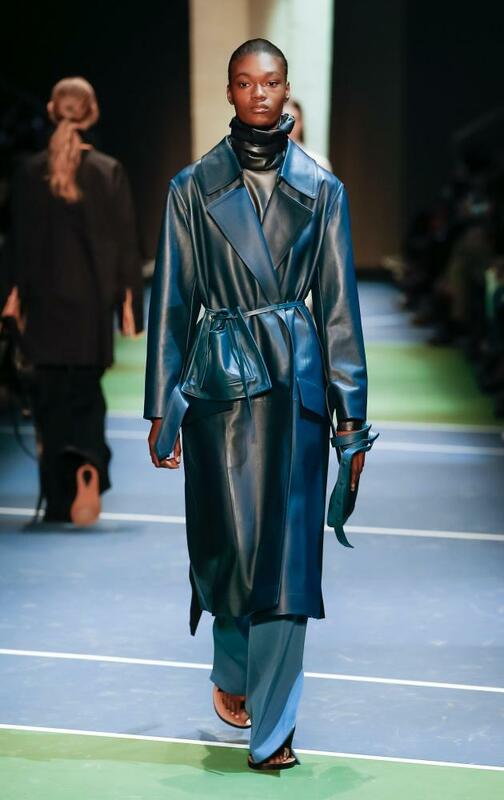 Versions of it dominated the outerwear, and came in blue leather, crisp gaberdine and shiny python. There were also a couple at – obviously – Burberry, either embellished or in patched leather. The British brand has been making them for more than 100 years after all. The trench was originally designed for the military, hence the name. Both Burberry and Aquascutum claim to have invented it – with the key design points being the more waterproof fabric and pockets for maps. It was worn by officers in the first world war, popular, as the New York Times wrote in 1917, because it provided “plenty of leg room for running or climbing in and out of trenches”. Since then, of course, civilians have noted that the trench has other stylish uses. The practicality makes fashion people feel sensible, while the cut, not to mention the tie-round-the-waist bit, has the kind of get-up-and-go elegance that got it on those essential-buys features in the first place. If the catwalk moments haven’t convinced you, head to YouTube and – spoiler alert! 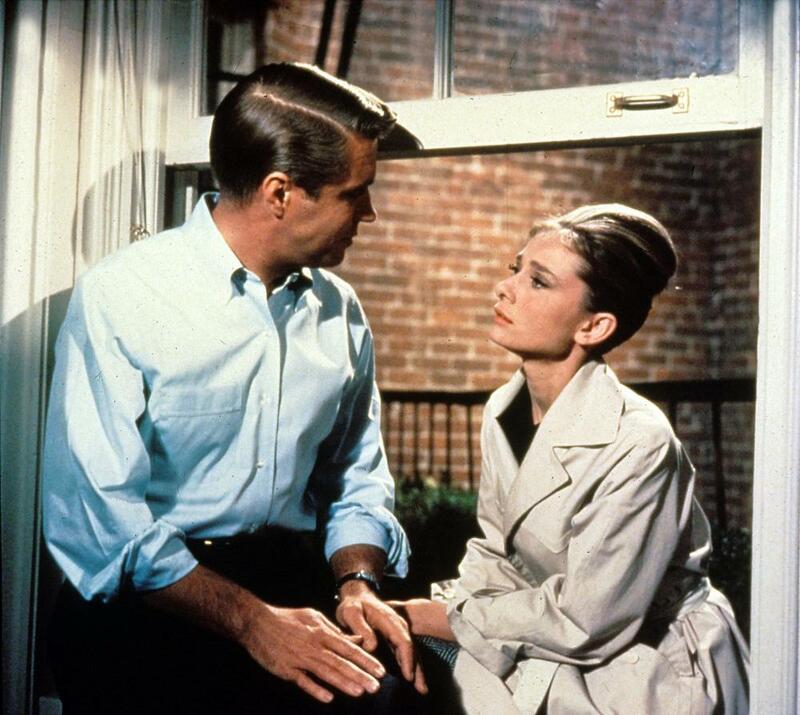 – search for endings of these two films: Kramer vs Kramer and Breakfast at Tiffany’s. Meryl Streep in the former and Audrey Hepburn in the latter – both wrapped up and pulled together against the world in their trench coats – will make you cry and make you want to buy one. Promise.